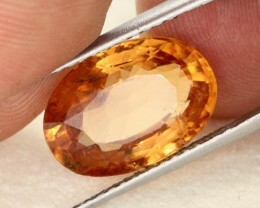 Hessonite or Cinnamon Stone is a variety of grossular, a calcium aluminium mineral of the garnet group with the general formulaCa3Al2Si3O12. 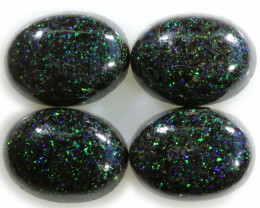 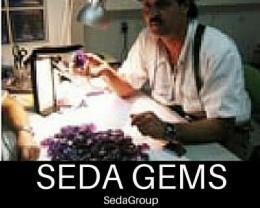 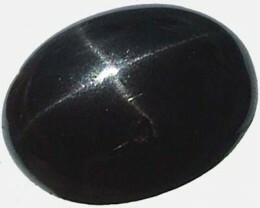 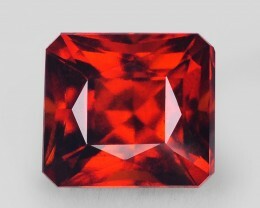 The name is from the Greek hÄ“ssÅn, inferior, in allusion to its lower hardness and density than most other garnet species varieties. 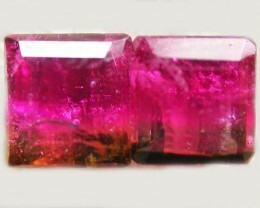 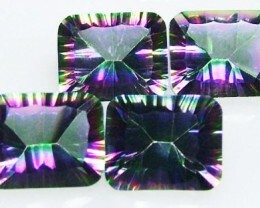 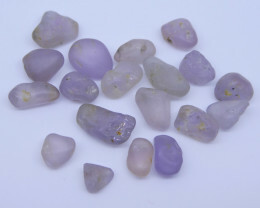 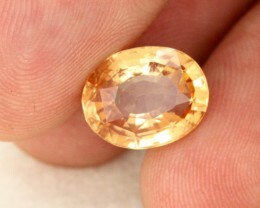 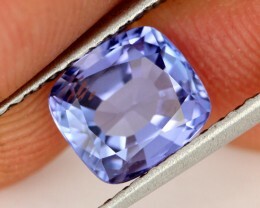 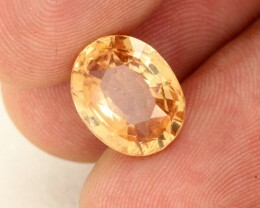 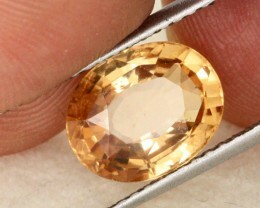 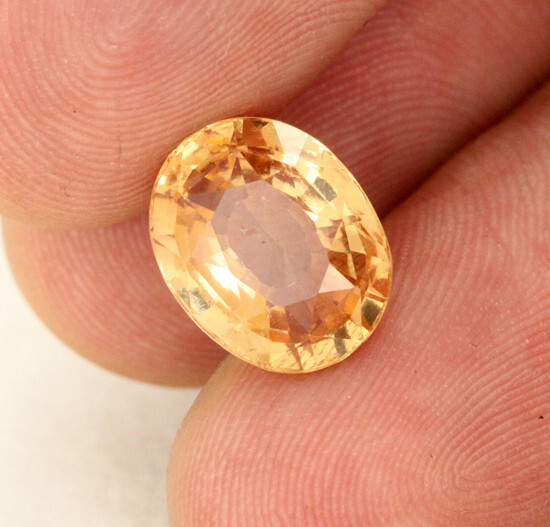 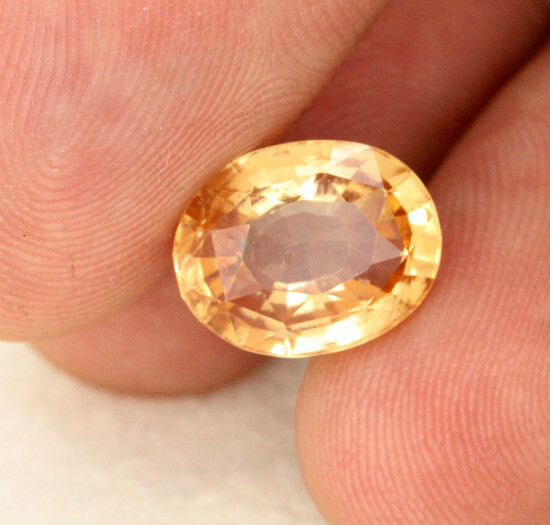 It has a characteristic red color, inclining to orange, much like that of gem zircon. 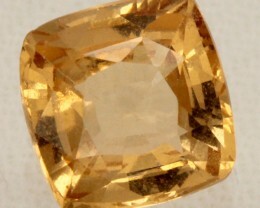 Indeed it was shown many years ago, by Sir A. H. Church , that many gems, especially engraved stones, commonly regarded as zircon, were really hessonite. 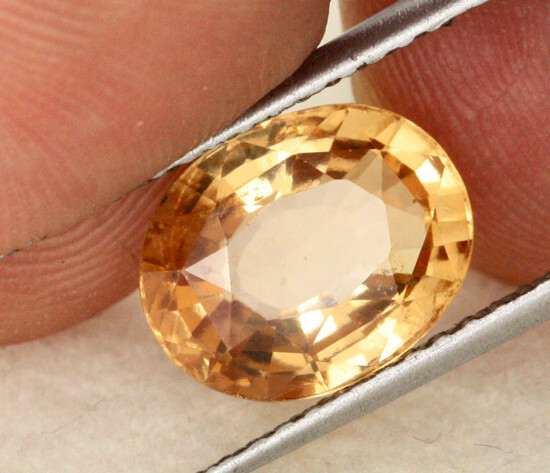 The difference is readily detected by the specific gravity, that of hessonite being 3.64 to 3.69, whilst that of zircon is about 4.6. 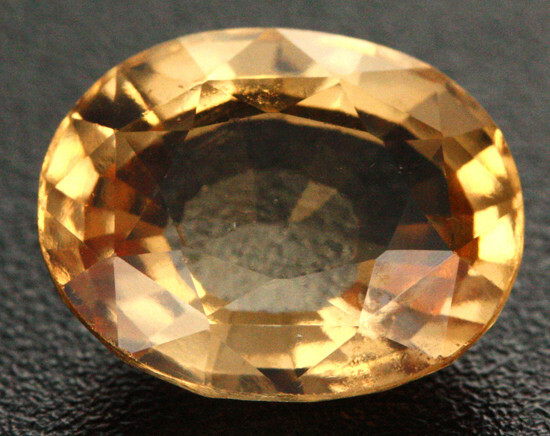 Hessonite has a similar hardness to that of quartz, about 7 on the mohs scale, whilst the hardness of most garnet species can reach 7.5.